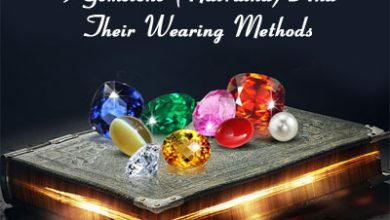 Home/ Astrology/Which Gemstone Is Good For Business And Financial Growth? 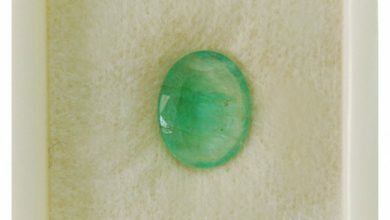 Emerald is a very beautiful gemstone of green color. 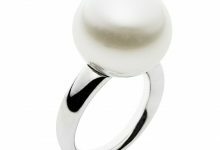 It is linked with planet Mercury which is a symbol of optimistic attitude. 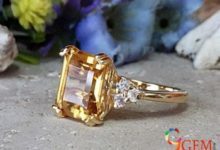 It is a stone that bring wisdom to the person who wears it. It is a gemstone of building good relationships based on faith element. Emeralds are symbolic of kindness and love. Emerald gemstone is recommended to the persons whose Mercury planet is ill posited in the birth chart. 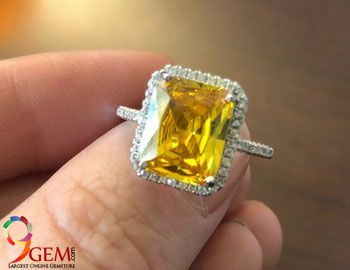 Since this gemstone is linked with Mercury, it imparts intellectual power, good memory power, wisdom, good intuition power and so on. If an individual has Mercury in a favorable position in the birth chart, then Emerald would prove to be beneficial. It is good for the persons in fields of politics, business or orator and public relations. It is a provider of both Health and wealth. Emeralds help in reduction of mental stress during ancient, Emerald was worn by warriors to get success and protection from the enemy. Since Emerald is related to planet Mercury, it is known to be good for business, communication, education, intelligence power. Hence Emerald is taken to be Powerful stone for career. Mercury is related to intelligence power. Besides this, it has a direct impact on success of business and high profits in business. It is also called planet of business. So, this planet has power to bring improvement at every level of life moving from academics to professional career. This planet imparts analytical aptitude and also speech. 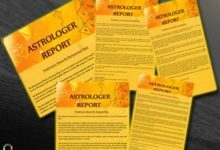 This has an implication that a person whose mercury is favorably posited in the birth chart has a strong business sense. And a person having ill posited Mercury may become inconsistent in business. So it is required to calm this planet to get success in business. Emerald also enhances business profits. 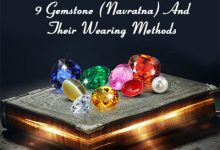 It is worn for inviting blessings of the Mercury planet and obtains the benefits of its auspicious place in the birth chart. It is the planet communication and it helps the individuals engaged in fields of business, telecom, etc. Travel agencies plus commission-based business also reaps benefits by Emerald. Panna stone is helpful in business related to publishing, accountancy, architecture, writing, journalism, etc. It also enhances the memory power and intellectual power of the persons which acts as a boon for business man. Emerald also improves presence of mind and power of decision making of the native. So in totality, emerald is a wonderful stone for businessmen. It acts as wonderful stone for enhancing memory power, intellectual and analytical power. It is good for conduction of business. It helps to uplift a person form depression and insomnia. It gives mental peace to the wearer. Emerald saves individuals, impart mental peace, calms anger, increases eye sight. Besides this it keeps mind, body in happy state of mind. Emerald stone helps in restoring peaceful and pleasant married life. It resolves the wealth related issues. It also helps to get power of money. It helps to improve concentration in studies. Emerald is helpful in imparting power of reasoning to individual and enhances spirituality. Increase in peace of mind leads to lead a prosperous life. Brain and memory power issues are resolved by Emerald. 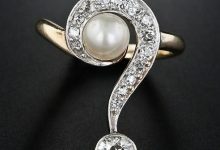 People having speech problems also get benefited by wearing this gemstone. 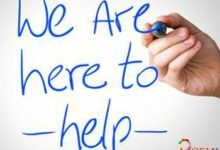 Persons suffering from ulcer, asthma, cardiac problem, etc. are benefited by wearing this stone. 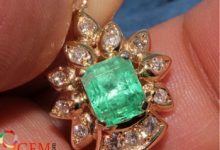 The total size of the Emerald should be at least 3 carats. And yes you must wear it after taking astrological advice. 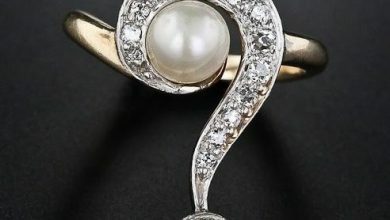 The ring should be worn on Wednesday on the fourth finger of the right hand. 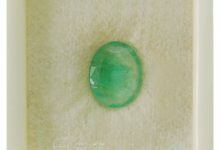 Emerald gemstones which are found in Colombia are of the best quality. Good quality of these gemstones is also found in Zambia.